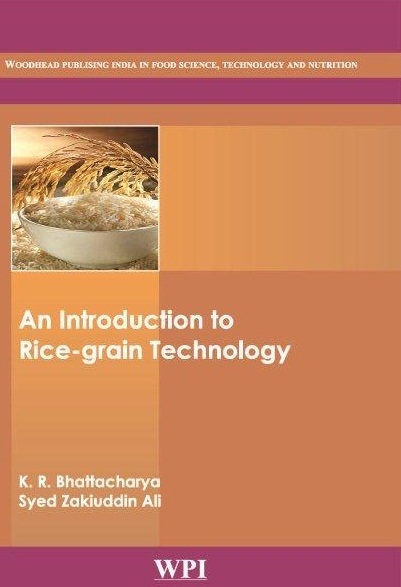 An Introduction to Rice-grain Technology presents the knowledge of the science and technology of the rice grain. It presents the essence of the theory and practice of drying, storing, milling, ageing, parboiling, products-making, and by- products utilisation of rice in a simple, unencumbered style. This book would also be a welcome to the students of food technology for their first exposure to the topic.